The Puma brand of shoes is one of the most widely known and recognized pieces of footwear in the market today. They have a huge number of customers, and it seems like this base is always growing. It’s no secret that Puma is a popular brand of athletic shoes, but they also make a wide variety of other types of shoes, including sandals, clogs, and comfort shoes. They also have a wide range of clothing and sporting wear that they produce. Puma items are available for men, women, and children, and their wide reach in sports and active wear is one of the big reasons why they have grown into such a popular brand. The comfort and utility that their products bring is the reason why they have been at the forefront of the industry for so long. Puma started out as a German company, but they are now truly a multinational corporation. They’ve been around for more than 65 years, and they currently distribute their products in about 120 different countries around the world. 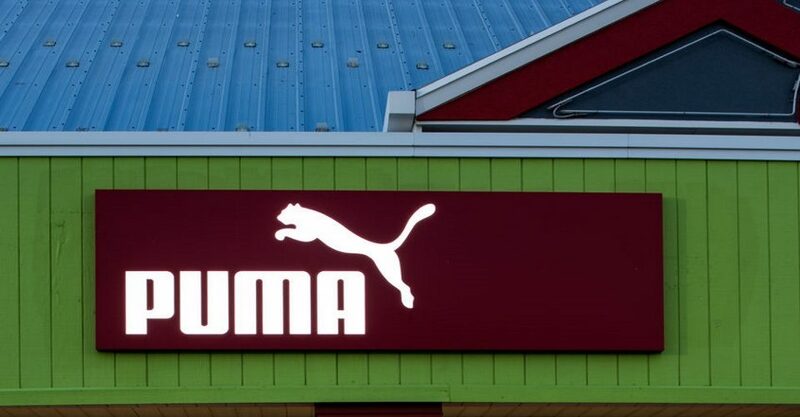 There are over 11,000 Puma employees, and they have many different sub-brands underneath them. This huge reach has allowed them to form different focuses, such as Cobra Golf, where they focus solely on golf gear and clothing. A lot of customers might be put off by a company with such a huge line of products, but not Puma’s clients. Because the company has maintained its focus on high quality footwear, even their casual clogs have continued to be very popular items. Many customers who come to Puma end up getting other shoes and sports gear from the company in a show of loyalty to their products. Whether you’re looking for a new and comfortable pair of shoes, or clothing to go out for a run in, Puma has what you need.